Featuring an all-star line up of talent the “I’m In Love With A Church Girl” soundtrack is a creative blend of music from and inspired by the number one independent movie and is available now in stores and digitally everywhere. The soundtrack includes never before heard songs and classic favorites from gospel and mainstream artists that perfectly complement the movie’s themes of love, redemption, surrender and salvation. It is an eclectic mix of music from contemporary R&B, Latin rap, Dance and Pop to classic worship and gospel. 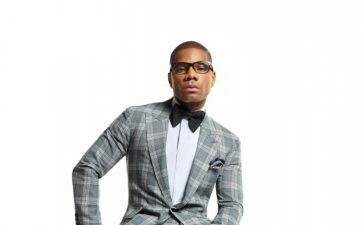 Among the highlights include the album’s radio single “Sunday Kinda Love,” a unique love song with PJ Morton, Nikki Ross and Aaron Lindsey joining executive producer Israel Houghton. 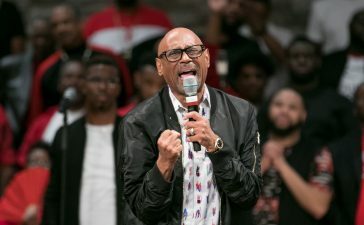 The song connects the love of two people with classic Gospel titles. 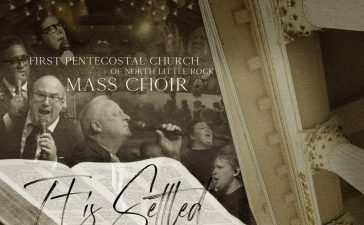 There is also the perfectly suited alter call song “Come As You Are,” featuring ‘3 kings’ Houghton, Marvin Sapp and Donnie McClurkin. The sweeping ballad also features Houghton’s NewBreeed Africa Choir. 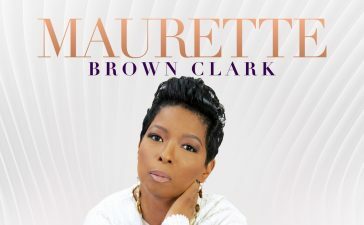 Other tracks to note are “Providence” a soulful duet with Houghton & Lalah Hathaway; the hard rocking “You Found Me,” with Toby Mac and the energetic dance track “Your Love” from Sheila E. and Lucia Parker. The film’s music stars also lend their talents with contributions from Ja Rule on “Pray For The Day,” featuring Rule’s signature sing-rap cadence that made him a star. T-Bone‘s “Possess My Body,” is a duet with Beckah Shae a straight-out-the-club Latin rap party song that goes hard. And if there was ever a gospel answer to Pitbull, T-Bone is it. 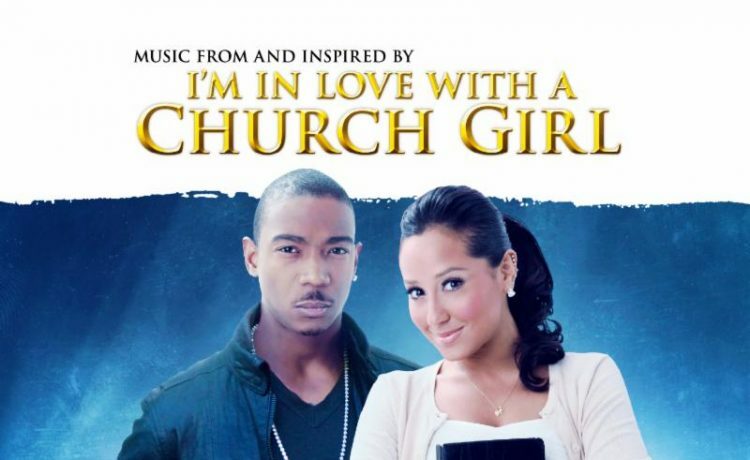 Inspired by true events, “I’m In Love With A Church Girl,” starring Ja Rule, Adrienne Bailon and Stephen Baldwin continues to impact audiences of all backgrounds and beliefs – with sell-outs in Manhattan to Miami, San Francisco to Detroit from church groups and urban moviegoers. It was called the surprise opening of its debut weekend.